Road signs, speed limits, and other laws of the road are all put in place with the hopes of minimizing the risks of auto accidents. These regulations should be carefully followed, both for your own safety, and the safety of others. Unfortunately, we cannot control the actions of others. Car accidents injure or kill many people each year, and result in millions of dollars in financial losses. A great number of these accidents are caused by the reckless or negligent actions of others. One of the most common forms of reckless driving is speeding. Auto accidents and speeding injure our Boise, ID clients and often leave them with severe losses. At Mauk Miller,PLLC, we offer legal representation to victims of auto accidents to ensure the party responsible for the accident is held liable for damages. One of the greatest dangers of speeding is that it is such a common occurrence. Around 90 percent of drivers admit to speeding at some point, and 75 percent admit that they speed regularly. So why are so many drivers willing to take such a risk? Studies show that nearly 40 percent of drivers reported seeing no harm in driving at speeds in excess of ten or 20 miles over the speed limit. However, speeding at any degree can increase the risk of car accidents. Statistics show that around 30 percent of auto accidents are caused by speeding. This places speeding as one of the leading causes of car accidents. Another great danger of speeding is the fact that it increases the risk of injury or death, should an auto accident occur. The faster that a vehicle is traveling, the greater the impact of a crash will be. This is another reason that even minor cases of speeding can be so dangerous. Even by increasing the speed of a car by just 5mph, you can significantly increase the impact of a car accident, and therefore, increase the severity of accident injuries. The damages in an auto accident will vary based on a number of circumstances, but if speeding is a contributing factor to the accident, the chances of severe damages are high. Auto accidents caused by speeding can result in property damage, serious personal injury, or even death. These damages are further impacted by financial expenses, physical pain, and emotional trauma. Fortunately, there are laws in place to protect victims of auto accidents. By proving liability for the car accident, our auto accident attorneys can ensure that the responsible party is held accountable for all possible damages, including hospital bills, lost wages, and pain and suffering. 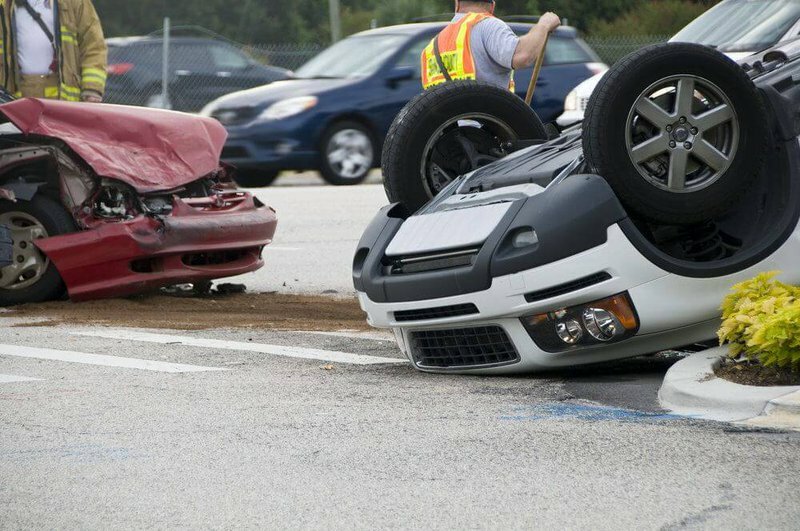 If you are the victim of an auto accident, it is important to work with an experienced auto accident attorney, such as those at Mauk Miller,PLLC, to ensure your rights are protected. Contact us at your earliest convenience to discuss the details of your case and find out how we can help maximize the compensation for your losses.